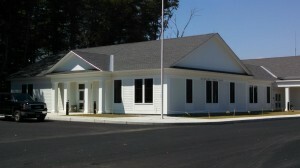 The Town of Berkley operated out of the original Town Hall, a partially condemned building and a series of trailers, for several years. 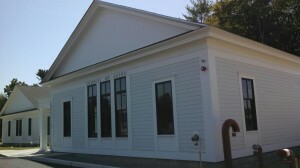 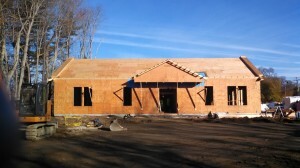 In 2013 the voters appropriated $3,500,000 to hire a project manager, architect and general contractor to provide the Berkley with a new Town Office building that will consolidate all Town offices in a single building. 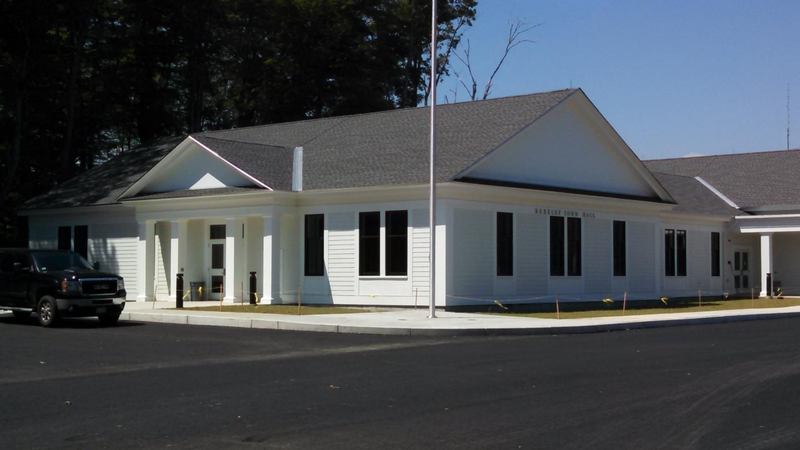 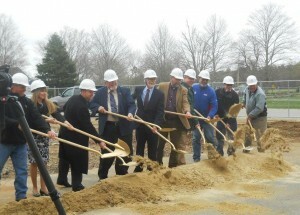 The voters also asked that 2,000 square feet of the new building be dedicated to the Council on Aging to be used by Berkley’s senior citizens. 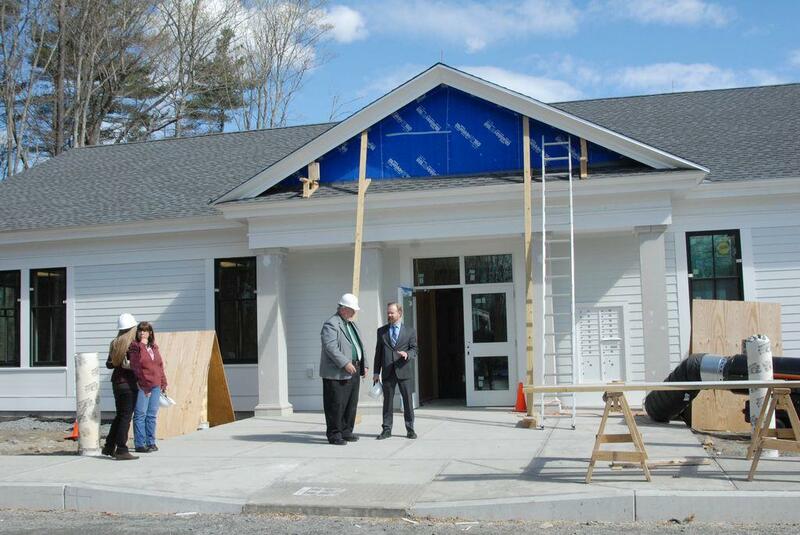 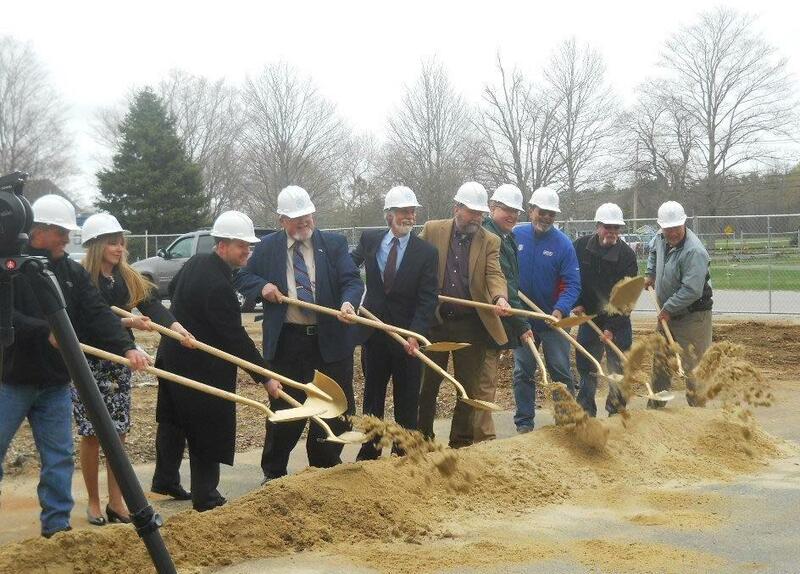 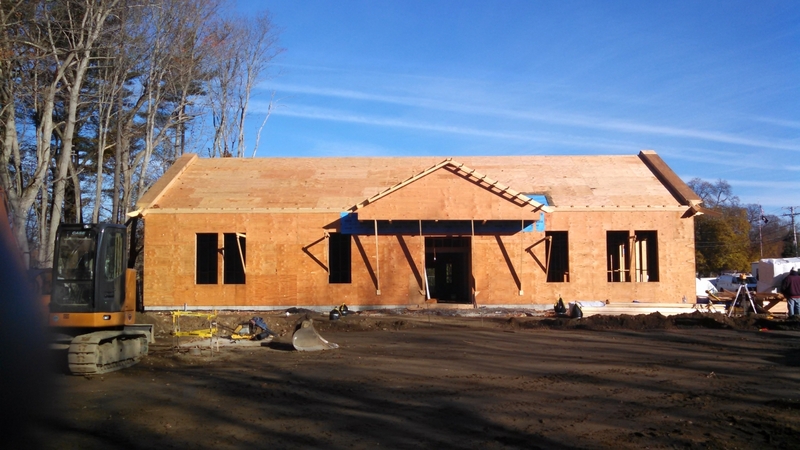 As Project Managers, NETCO helped guide the Town Office Building Committee through the building process. 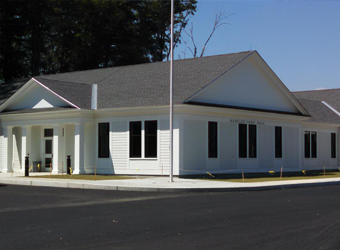 Architect, Johnson Roberts Associates, was hired and the project was completed in the summer of 2015.